750 MILLION for Proposed Pirate Land? [Rumor] 750 MILLION for Proposed Pirate Land? Alright, so most on these boards have heard about the recent dismissals of Imagineers Tim Delaney and Valerie Edwards from WDI. One of the early whispers about Delaney's departure was that it stemmed from a disagreement with Rasulo over the Hong Kong expansion. Delaney was one of the main creatives championing Port Royal or Tortuga or whatever the location may have been, as seen in the 2006 annual report. But while reading This article over at Progress City, I noticed the proposed budget for this expansion. 750 MILLION!! I understand that budgets don't go as far as they used to these days, but 750! That has to be the entire DCA refurb without Radiator Springs Racers in one single land, with only one (That we know of) major ride. So this leads me to believe, that not only was the Jack Sparrow POTC going to be astounding, but the theming of the land would almost certainly have been immaculate. Now I'm not one to trash Toy Story Land as having no place in a Magic Kingdom park, or even say that there is lack of Disney quality in it until I experience it for myself, but it just doesn't feel special like I'm hoping Grizzly Gulch and Mystic Point will. This land, if carried out as how Delaney was endorsing it, quite possibly could have capped off this whole expansion for this fledgling park. This could have been the element that would have made those who frequent Tokyo or Anaheim visit Hong Kong for a change in pace. 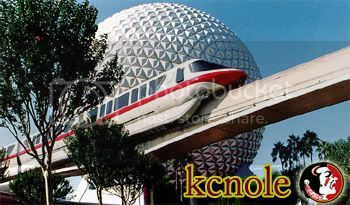 Along with Mystic Manor and Big Grizzly Mountain, this could have been HKDL's crown jewel that they could have put on display to the rest of the Disney world. Mind you, this is simply speculation, based upon rumors of the lands contents and a budget that might not even be accurate, but this really could have been something special. This could have been the third land Hong Kong deserved, rather than the one that's being shoehorned in. Re: 750 MILLION for Proposed Pirate Land? Are we talking US Dollars here? To be quite honest, I have no idea. I believe that the HK dollar is pegged to the US, and international budgets tend to be given in US dollars to my knowledge. What I would question, though, is if this was to be the total cost of expansion with Grizzly Gulch, Mystic Point, and Pirates Land all included. Even then the budget for the land is somewhere around 400 million which is certainly nothing to sneeze at. The number insider Lee Mac disclosed for Pirateland was $750 million U.S. dollars. I, too, was surprised at that enormous number. 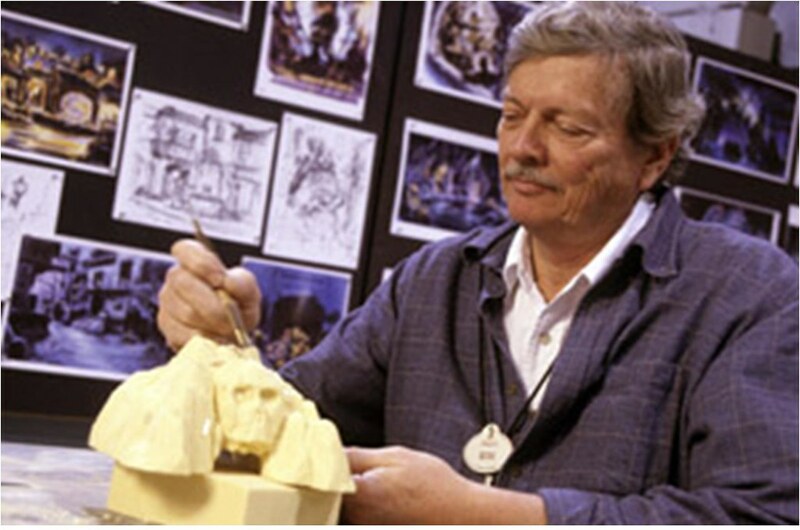 With that amount, they could build 5.7 Indiana Jones Adventures (including counting for inflation from 1995 dollars!). HKDL has about 6 expansion "pads" on the west periphery of the park. The current plan will use 3 of them, spending $500 million U.S. dollars. Pirateland was likely one of the alternatives to fill some of those pads... an alternative too expensive for Rasulo's tastes. So he moved to Plan B (or C) and lopped a third off the cost of the expansion. The official number for the entire Harry Potter expansion at IOA is around $260 million... if true, Universal Creative can stretch their dollars a lot better than WDI can, with the rumored Fantasyland redo costing north of $400 million (and featuring a single cloned ride). While I'm sure that Port Royal would have finally made Hong Kong Disneyland a true Disney park....I've lost faith that Disney has any ability to stretch a dollar. So, even a number as high as 750 million means little to me. If this has any hope of being realized, then it will be at Shanghai DL. Also...there was rumor about HK execs having some cultural objections to Pirates? Anyone know if there's any truth to that? While we lambast people like Rasulo for tightening budgetary leashes I do think he's on to something. The WDI budgets keep skyrocketing and we're not really getting anything more amazing than what other companies are doing for less. There's far too many people interested in designing a new color of green to use than on finding ways to design interesting rides on smaller dollars. There's been a major disconnect and both sides are wrong. Rasulo doesn't need to continually slash quality, but why can't WDI figure out how to make quality rides with less dollars. Other companies can. But before we criticize WDI's spending habits, let's compare and contrast a little... this $750 million for the proposed Pirateland would have added a dark ride on the scale of the Haunted Mansion, an even more spectacular combination of Splash Mountain and Pirates of the Caribbean (probably surpassing the originals of both), a big Fantasmic-type show, and according to the artwork above, a highly detailed port-type area and an adventure island. And as exciting as Universal's Harry Potter land sounds, realistically, it consists of one ride featuring a screen, two "rethemed" off-the-shelf rides, a few themed shops, and a train that doesn't go anywhere. Disney may not be able to stretch a dollar as far, but they sure can stretch a theme a lot farther. Not true, it features real scenery... I've have friends building it. Sorry. I can assure you that Dueling Dragons is not "off-the-shelf"
That's true, but it isn't new to Harry Potter, either. Disney is never going to spend $750m on HKDL expansion. They will not be able to make it back unless they hike the ticket price to over HK$500 or more and that would scare people away. The HKDL market cannot afford it and therefore it is simply not going to happen. Oh really? That's my mistake... 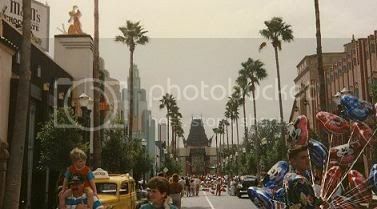 I heard that the ride took place in individual vehicles on a KUKA track, with guests watching a screen - essentially, a very realistic motion-sim. You heard correct that riders will rude upon a vehicle on a Kuka arm, but its also attached to a track. So it will move through the building like a typical dark ride but with the added range of movement that a Kuka arm can give you. I have a feeling its going to blow away any dark ride that's ever been built. I think that one is true.